manuafacture model train with the help of their Apprentices. 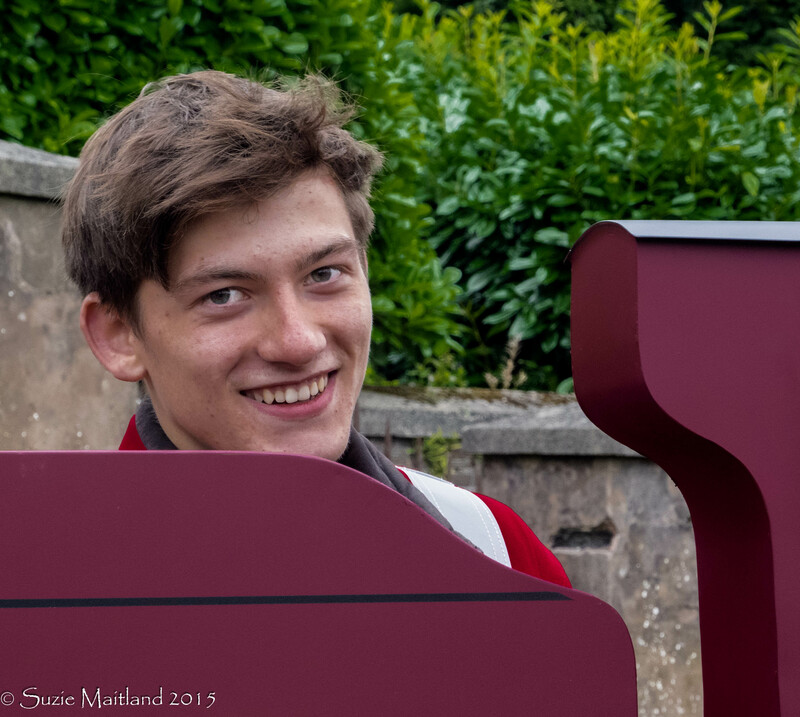 Two of Morrison and Murray (Engineering) Ltd apprentices whose apprenticeships are managed by BETA, were key players in the manufacture of the special commissioned model train which, has been erected in Galashiels to commemorate the opening of the Borders railway. The opening of the rail link was attend by Her Majesty The Queen on the same day that she became Britain's longest serving Monarch. The First Minister Nicola Sturgeon plus 150 other guests joined Her Majesty and the Duke of Edinburgh on an iconic steam train journey from Edinburgh to Tweedbank to mark the official route opening, before a special plaque was unveiled in front of thousands of spectators at Tweedbank station.